This entry was posted in Fantasy Ning, Ning Themes, Seasonal Ning, Winter Ning on December 15, 2013 by Nieve. This entry was posted in Autumn Ning, Fantasy Ning, Ning Themes, Seasonal Ning on December 15, 2013 by Nieve. 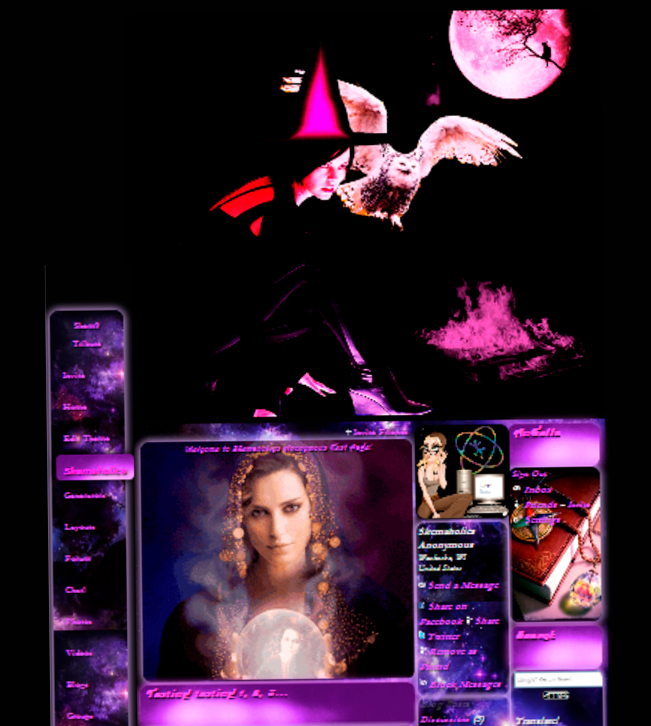 This entry was posted in Fantasy Ning, Halloween Ning, Holiday Ning, Ning Design Studio, Ning Themes and tagged Magic on December 15, 2013 by Nieve. This entry was posted in Fantasy Ning, Halloween Ning, Holiday Ning, Ning Design Studio, Ning Themes on December 13, 2013 by Nieve. 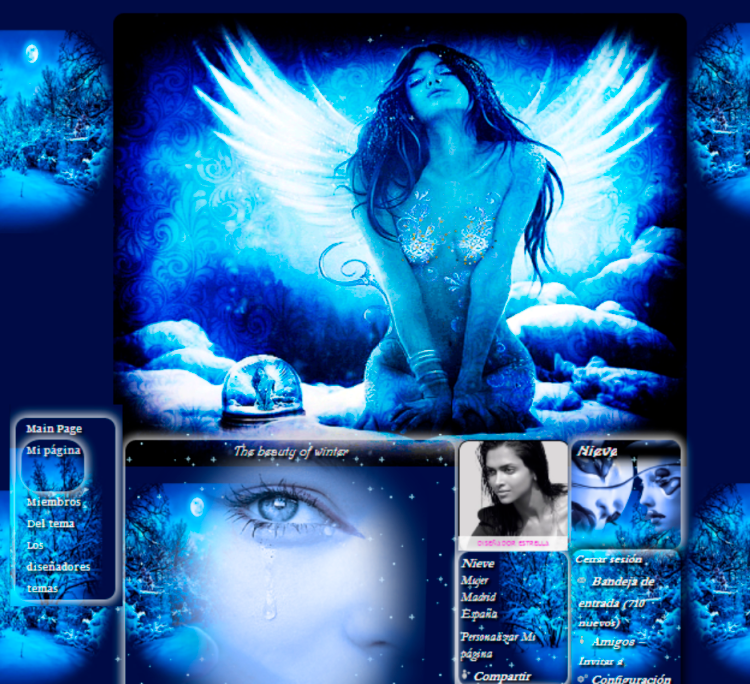 This entry was posted in Fantasy Ning, Love Ning, Ning Design Studio, Ning Themes and tagged Nature, romance on September 28, 2013 by Nieve.